Elysian is a decentralized platform to build Ecommerce websites on the blockchain. Merchants will build customized websites on the Elysian platform. 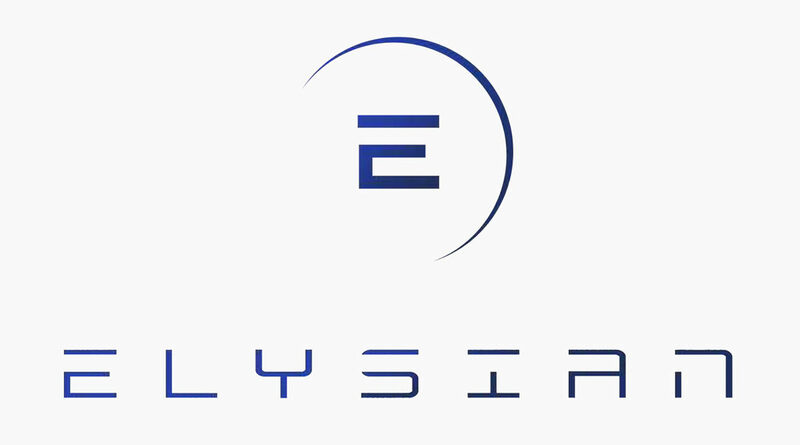 Elysian provides secure data storage and unprecedented user experience to create trust between businesses and consumers. It seems not a day goes by where there’s not a headline of another hack that exposes consumer data. They have a MVP (Minimum Viable Product or Prototype) already working. How many eCommerce website are in existence on the Internet? Right, a HUGE number. The “Elysian Growth Pool” is tasked with generating active engagement between the Elysian team and the community. The Elysian sees this as a critical component of the project, something a lot of ICOs do not. From their whitepaper: “Elysian has developed a model for community expansion through the growth pool to prioritize relations between the team and the supporters.” There are three parts of the Growth Pool: 1) The Forum where the team will communicate with the general public for partnerships, bug bounties, and ideas for project expansion and token utilization. 2) Voting-System: Projects ideas listed in the forum will get voted on by community members. Project receiving enough “yes” votes (51%) and some other requirements will receive funding. 3) Token Integration: This is basically a reward system where members of the community who come up with ideas, introduce a partnership, or some other productive task will receive tokens from the Growth Pool. Users will be able to use something similar to Siri, Alexa, or Cortana to enhance website navigation and the Elysian platform. This should solve some of the bounce rate issues with current eCommerce sites and solutions. By using AI and VR Elysian will be able to simplify website navigation and have a virtual assistant to make the user’s experience so easy for users that all they will need to do is click a button to purchase an item in a merchant’s store.